We believe in every religion and honor all paths to God. We believe that every life is sacred and valuable. We believe that every person is on a spiritual journey which will ultimately lead to their greatest good. 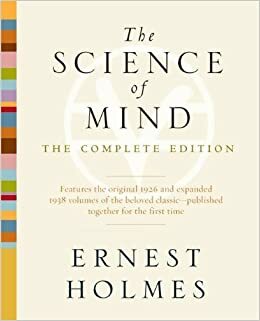 CSL uses the Science of Mind textbook written by Dr. Holmes as one of the resources for this belief. Dr Holmes taught that the universe is created by an Infinite Mind, therefore we should remain “open at the top”, always ready to incorporate new wisdom as it is revealed through the arts, science and religion. We include the western Bible, along with the eastern teachings of the Tao and other sacred texts as resources for spiritual truth. CSL celebrates and welcomes diversity. We believe that every person holds equal value in the eyes of God regardless of religion, race, gender,sexual orientation or any other worldly identification that tries to separate us. CSL holds the vision that one day we will see ourselves as ONE people on ONE planet, living in ONE universe governed by one God.